Founded in 1538 on a plateau high in the Andes, the bustling cosmopolitan city of Bogotá is a charming combination of old and new. La Candelaria is the historic heart of the city, its grand colonial buildings clustered around the impressive Plaza Bolivar, whilst the famous Museo de Oro houses one of the finest collections of Pre-Hispanic gold in the world. A cable car to the summit of Monserrate offers breathtaking panoramic views of the city and its Andean backdrop. Two hours drive from Bogotá is the spectacular Salt Cathedral of Zipaquira. Three hours further north is the renowned colonial village of Villa de Leyva with its winding cobbled streets, white washed houses and mountain scenery. 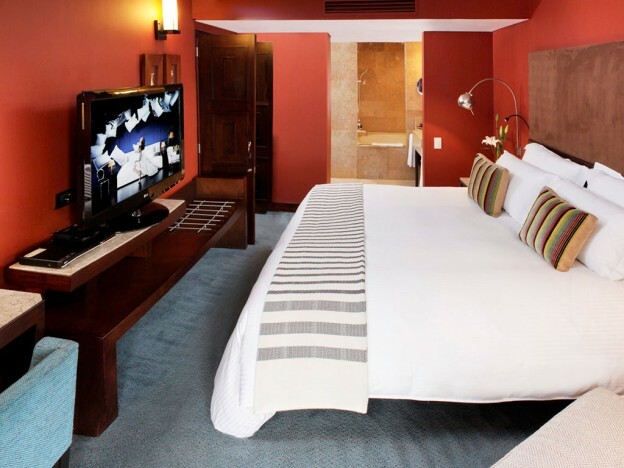 Sofitel Victoria Regia is an elegant 5-star hotel located in the middle of the Zona Rosa. 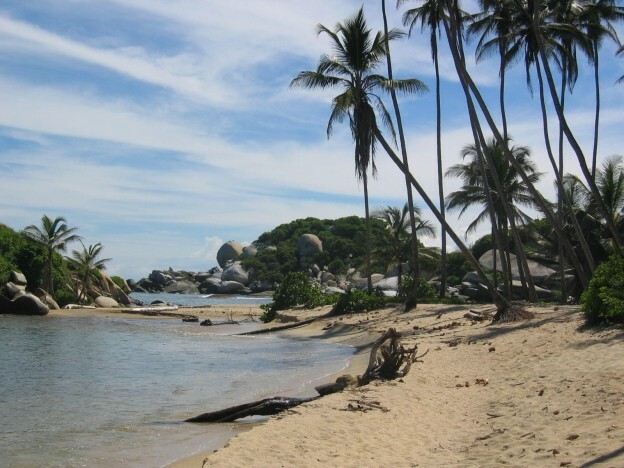 The hotel has 102 rooms, a gourmet restaurant, bar, gym and luxurious spa. Wi Fi is available in all areas of the hotel including in all of the rooms. 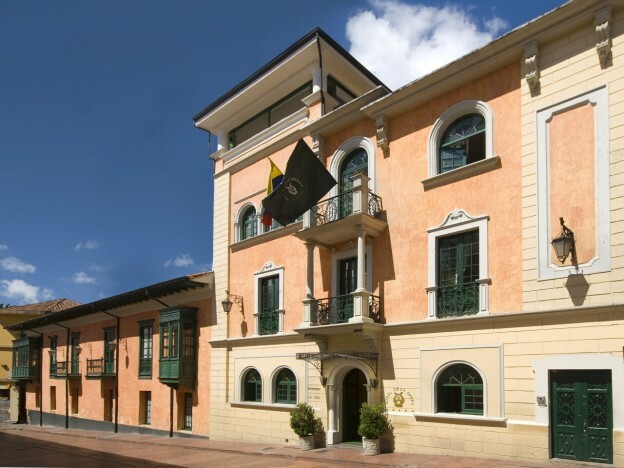 An elegant boutique hotel located in two former colonial houses in the historic La Candelaria district. Rooms are decorated in classic Italian style and hotel facilities include a spa and 2 restaurants.